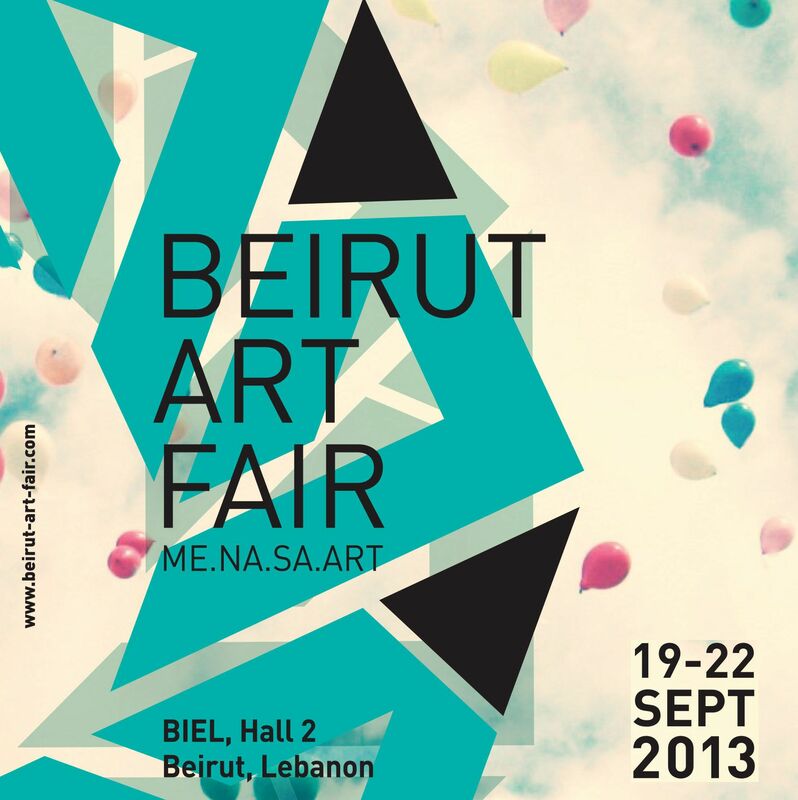 19 trade shows in Lebanon. The main trade shows in Lebanon. Updated information of 19 events in Lebanon. Del 30 April al 4 May 2019 ¡Sólo quedan 7 días!